The CAPSI Community Outreach program is a great way to get involved. It’s interactive and fun, while maintaining a professional image. Please contact us (community_ed@capsiubc.com) to see what types of programs we have to offer this year! 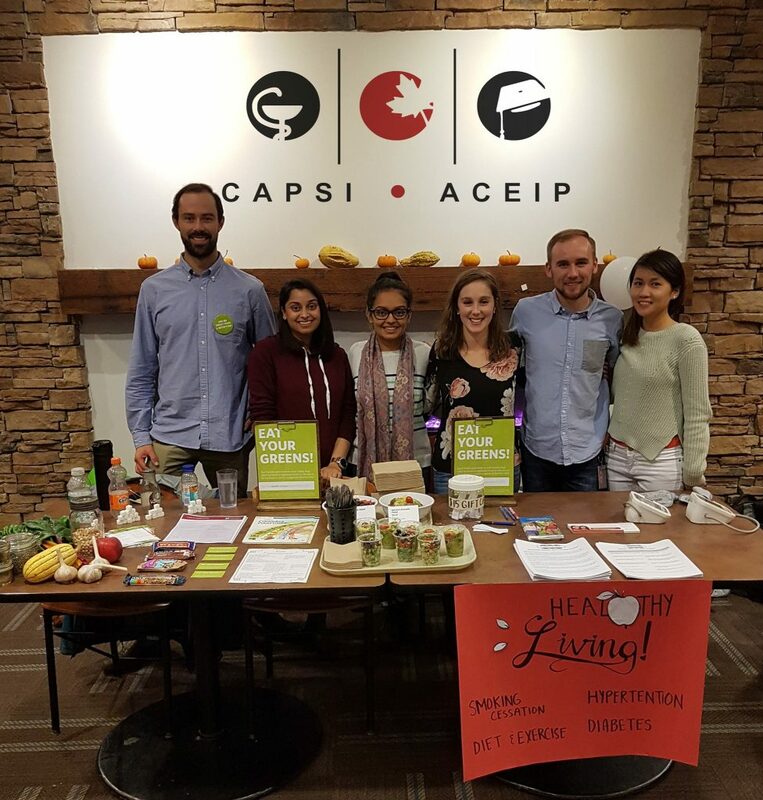 One of our Healthy Living Program teams (Ilan Wright, Jasmeen Saini, Arpita Patel, Danielle Laurie, Chris Duke, Michelle Le) promoting a healthy diet and exercise. 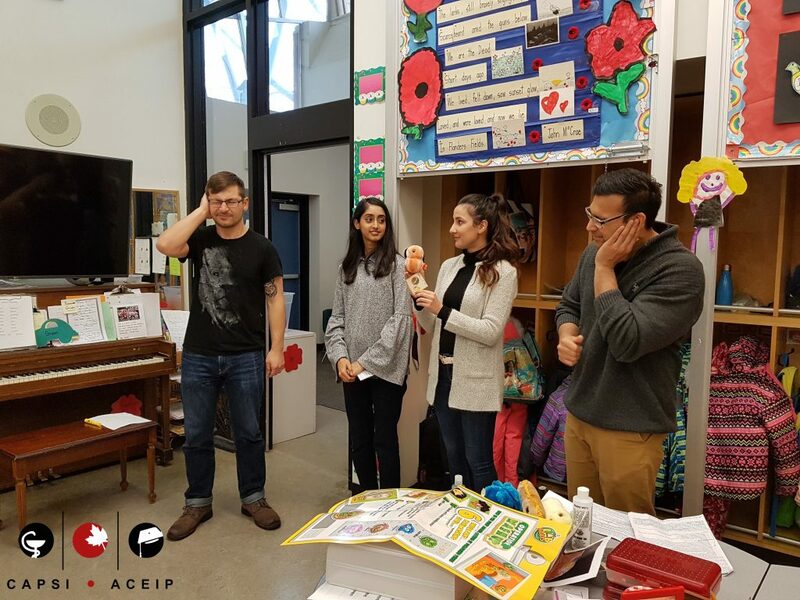 Our second Wash Up Bug Out team (Koko Voevoda, Sumaiya Hasan, Elaha Shakirin, Fairuz Siraj) helping elementary school children learn how to properly wash their hands.